Whether you're looking for an investment property, a new location for your business or a multi-family unit we can help you. While serving all areas of Real Estate Commercial Property is our specialty. Looking to buy, sell or rent in the greater Rocky Mount area? With over 20 years experience we can take care of you. Send us a message or phone call and we'll take care of the rest! 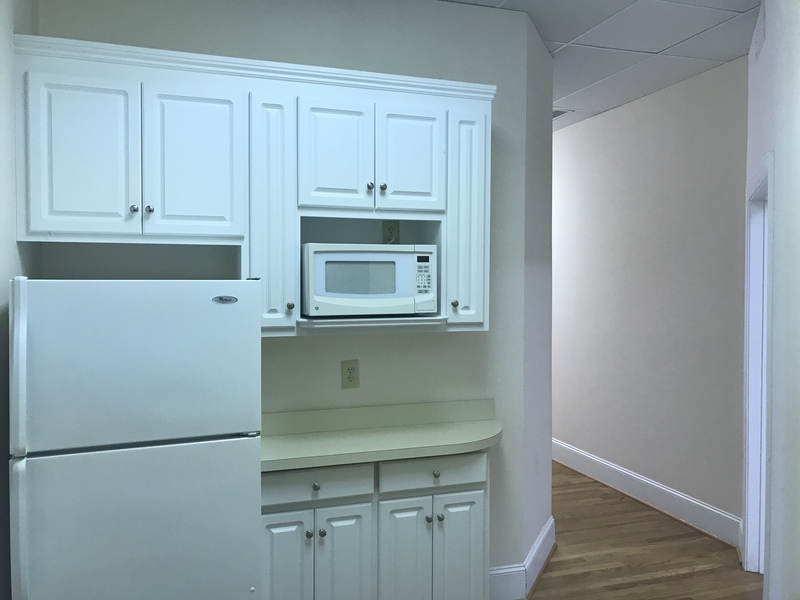 Looking for commercial space to lease in Rocky Mount, North Carolina? Hampton Village Center has multiple spaces available to suit your needs. 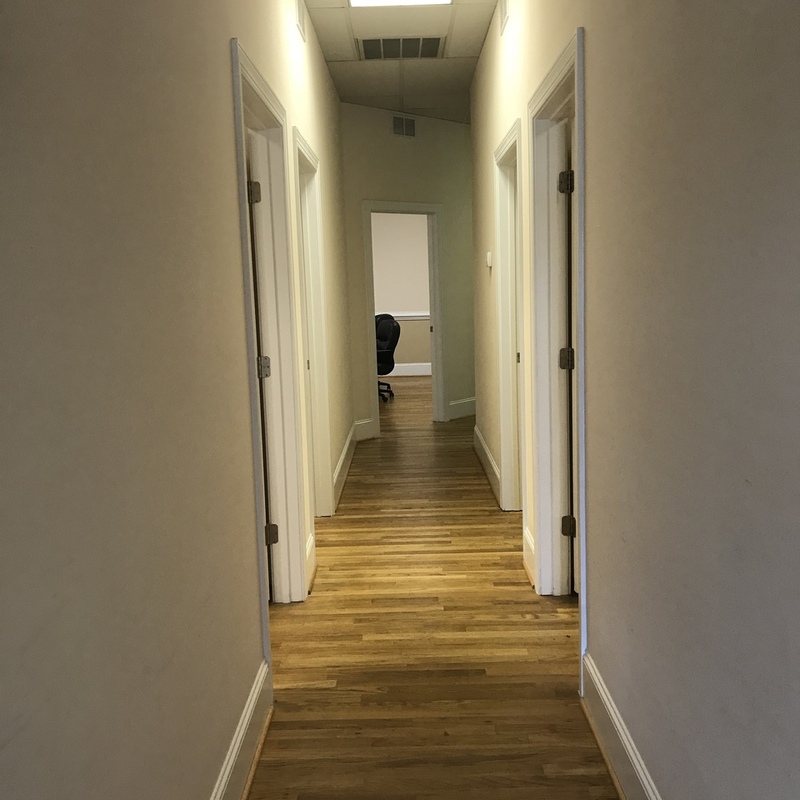 Looking for a Virtual Office Space or an Address to branch your service business into the Rocky Mount market? Conveniently located to highways and the city Hampton Village Center has everything you need!